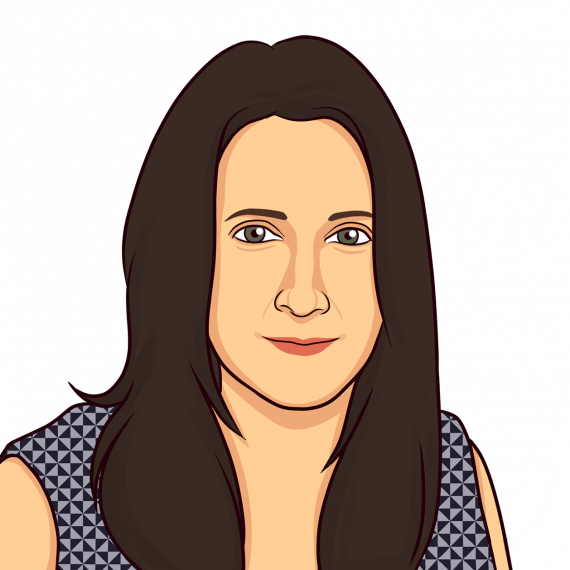 Karen is a graduate of Manchester University and brings a multitude of experience as an administrator and manager in the music industry, media law firms and business consultancy. At Ji Karen is responsible for finance, lead management and office systems to ensure the efficient running of the UK office. Karen is a Trustee of the Bert Jansch Foundation, a charity set up in memory of the iconic folk guitarist to help provide educational and career opportunities for aspiring acoustic musicians.